KENOSHA, Wisc. 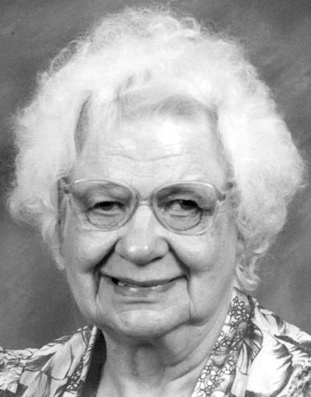 – Mary Jean Canfield, 89, of Kenosha, passed away on Wednesday, January 18, 2017, at Sheridan Medical Complex. She was born in Concordia, Kansas, on December 22, 1927. She was the daughter of William and Angeline (Crosietiere) Canfield. She spent her childhood years in Lake Linden and most of her adult years in Hudson, Wisconsin, where she was active in the Polk County Achievement Center. Mary Jean moved to Kenosha in 2001, to be near her family. She is survived by her four cousins, Theresa (Donald) Starkey, Robin (Robert) Casarsa, Peggy (James) Camp and Edward (Barbara) Forchette; and many other loving cousins. In accordance with Mary Jean’s wishes, a private memorial Mass will be held at St. Anne’s Catholic Church in Pleasant Prairie, Wisconsin. Inurnment will be held in Mount Calvary Cemetery in Lake Linden, at a later date.